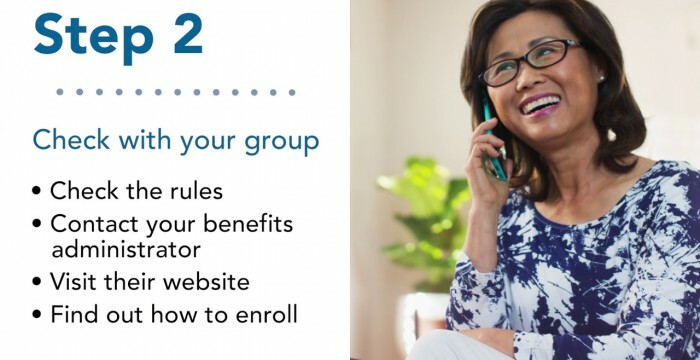 Kaiser Permanente Learning Center video series “Group Medicare – 4 Simple Steps” — Learn how to select a new Medicare health plan and understand your options for eligibility. This entry was posted in medicare supplement and tagged group medicare, Kaiser Permanente, medicare, Medicare health plan. Bookmark the permalink. ← Medicare Matters: What Counts as Income?